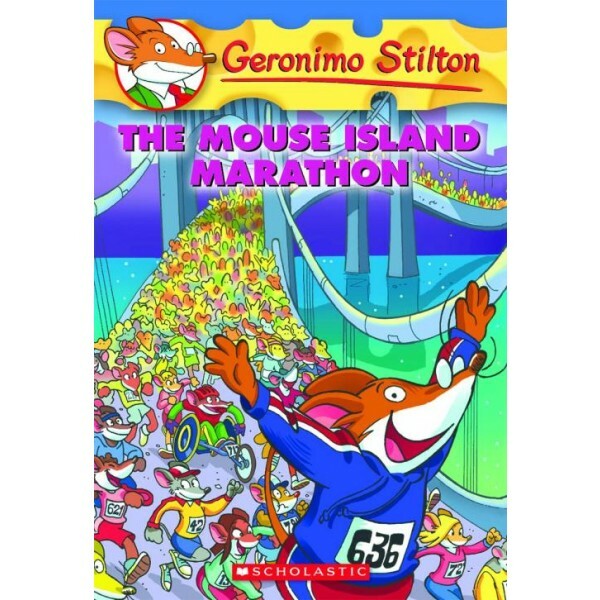 I m going to be a Test Cricketer when I grow up,' he told his mother 'of what use will maths be to me? 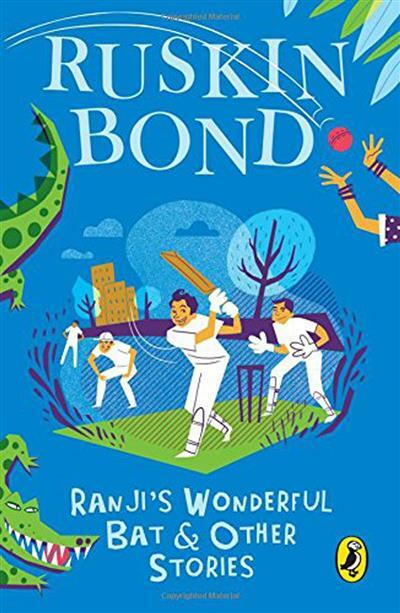 From Koki's prize winning, day saving catch to Ranji's extraordinary bat, from a thrilling race between two beetles to a crocodile with an appetite for balls, this smashing collection of sports stories, by the country's favourite storyteller, is packed with fun and good cheer. 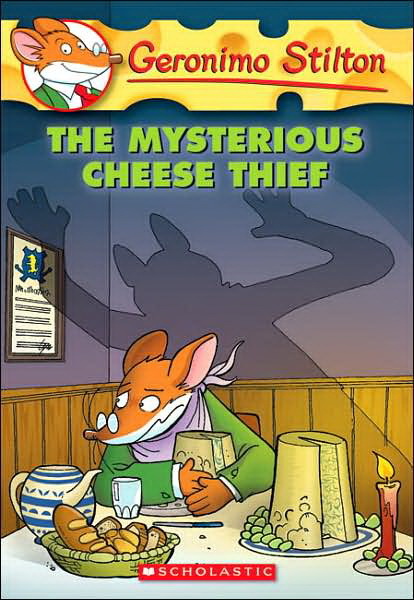 Written in Bond's inimitable style and laced with generous doses of wit and humour, these stories of triumph and sportsmanship, of mischief and friendship, are sure to completely bowl you over. 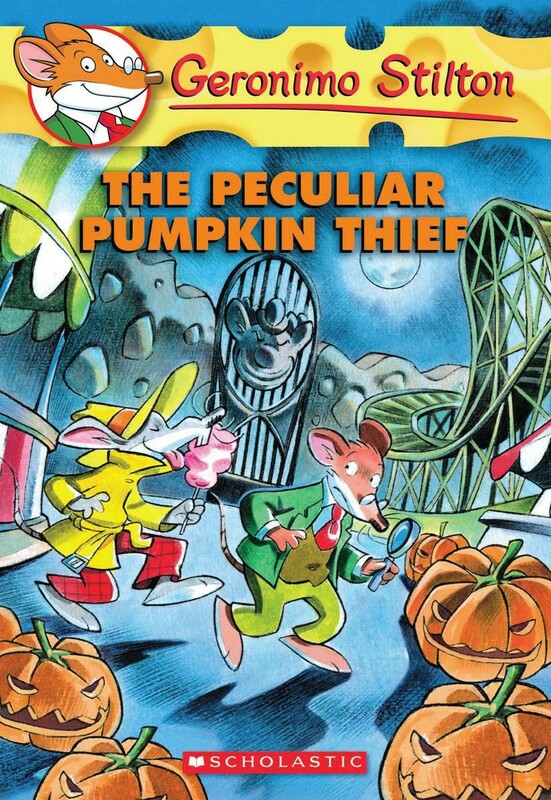 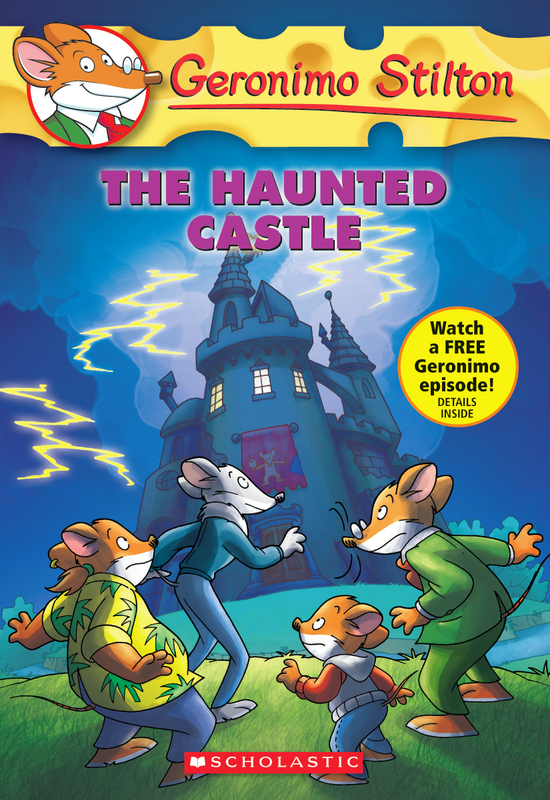 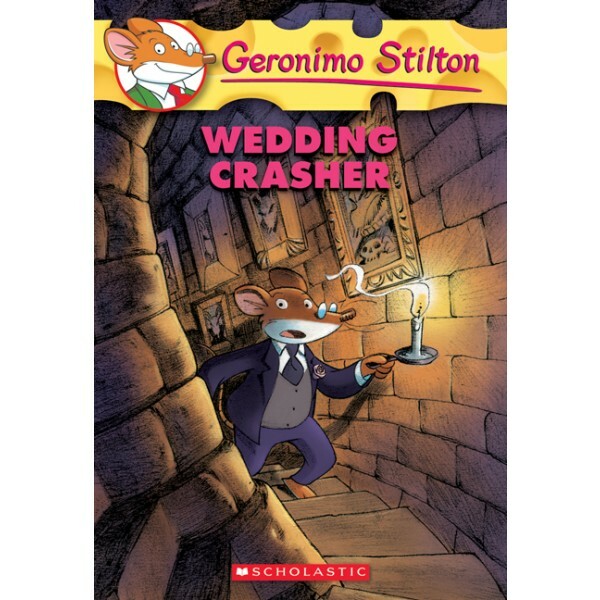 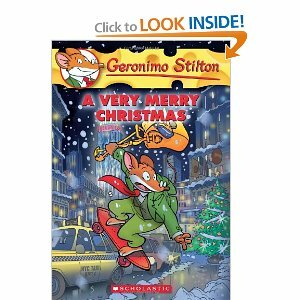 Geronimo Stilton Merry Christmas, Geronimo!